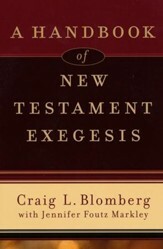 Buy 76 or more for $13.77 each. 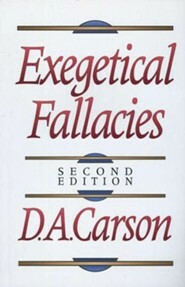 Encouraging readers to be more discerning and discriminating in their elucidation of Scripture, Carson exposes improper techniques of biblical interpretation. 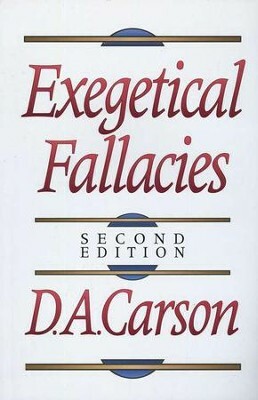 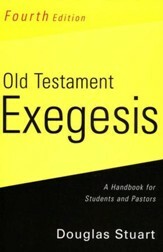 He groups exegetical errors into categories of word study, grammar, and logic, refuting common misconceptions in a straightforward and accessible style. 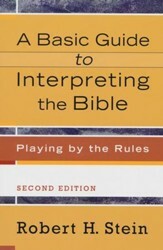 A working knowledge of Greek and Hebrew is helpful but not necessary. 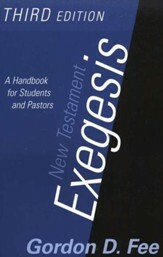 148 pages, softcover from Baker. 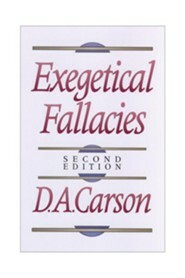 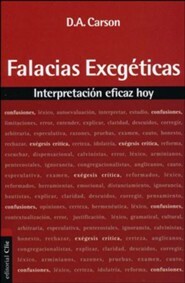 I'm the author/artist and I want to review Exegetical Fallacies, Second Edition.